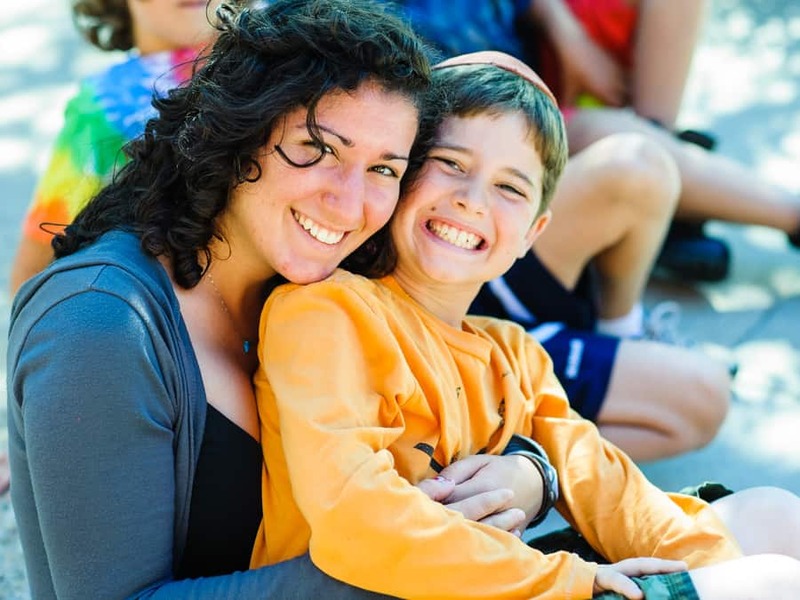 Find the perfect Jewish Camp! 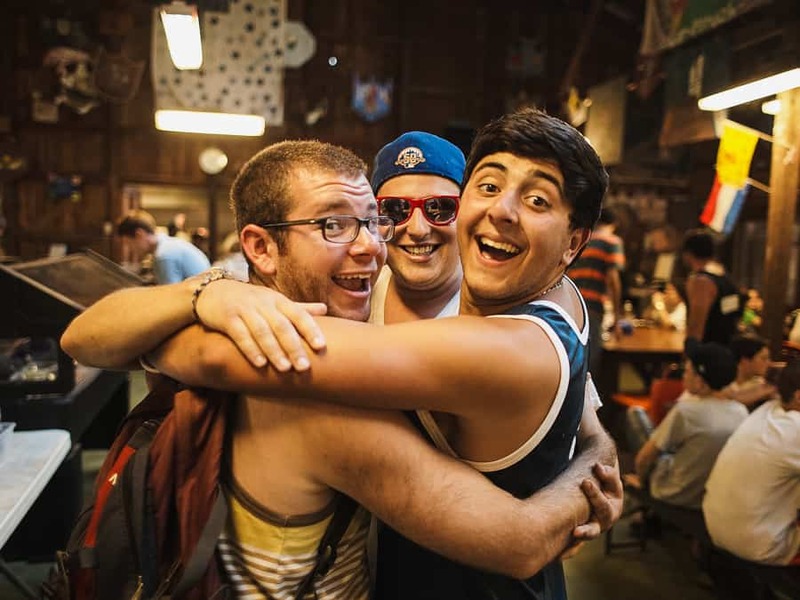 WHY DO YOU LOVE JEWISH CAMP? Friendship. Adventure. Strength. Loyalty. Memories. Knowledge. MEET JEWISH FRIENDS. NEW EXPERIENCES. LEARN. © Copyright 2019 Foundation for Jewish Camp. All rights reserved.